A gift of just $6.00 per pay period allows Insight Memory Care Center to provide one day of care for a participant with dementia. Each year, thousands of employers make it possible for their employees to direct a portion of their paycheck to the charities of their choice through workplace giving campaigns. 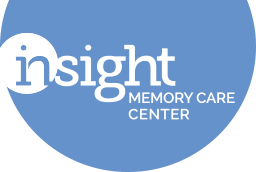 Choose Insight Memory Care Center and your donation will be deducted directly from your paycheck. 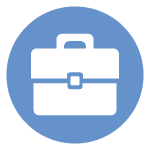 This is an easy and convenient way to provide support to IMCC. If your employer is not listed or included in any of the campaigns above and you would like to learn more information about setting up an employee giving campaign please contact 703-204-4664 or robin.mcglothin@insightmcc.org. You can double the impact of your donation to IMCC with an employee matching gift. Many companies will match all or a portion of donations made by their employees to qualifying charitable organizations. Please check with your employer. Not sure if your company does matching gifts? Check here: Gift Match Search.